Teaming up with FivePoint and the City of Irvine on the multiple phases of the 278 hectare Orange County Great Park (OCGP) project, has been an exciting collaboration. ENGEO provided geotechnical engineering, water resources consulting, environmental consulting, earthwork testing and observation, and select materials testing services for the completed Upper Bee, Bosque 1A and Sports Park, and consultation services for the remaining 688 acres of park space. 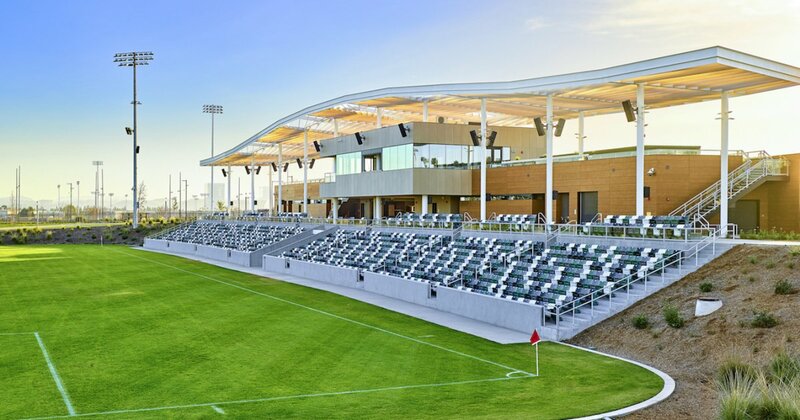 The OCGP Sports Park is a regional hub of sporting activities, including a 2,506-seat championship soccer stadium, baseball, softball, tennis, volleyball, basketball, open pitch areas, and world class amenities. 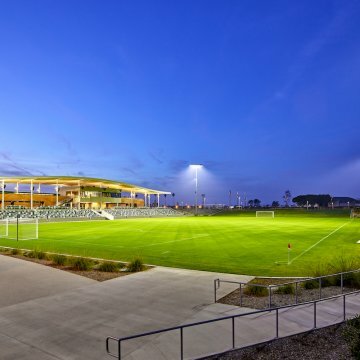 The City of Irvine and developer FivePoint hosted the grand opening of the 98.5-hectare OCGP Sports Park, which is the biggest of its kind in Orange County — larger than Disneyland and Disney California Adventure combined. The Upper Bee and Bosque grand opening is anticipated in 2019. ENGEO provided geotechnical engineering, water resources consulting, environmental consulting, earthwork testing and observation, and select materials testing services. With a pressing deadline, a continual and dynamic coordination amongst the design, regulatory, and construction teams was needed for Upper Bee, Bosque 1A and the Sports Park. Particularly challenging was the water quality element, taking into account self-retaining opportunities to reduce the size of long term maintenance costs of a water quality treatment basin. Water quality treatment systems can consume a significant amount of space and can have high construction and long term maintenance costs associated with them. In order to reduce the size of a water quality treatment facility needed, ENGEO performed a finite element analysis to demonstrate what portion of direct precipitation on sports fields infiltrates and can therefore be considered self-retaining. This allowed the playable areas within the Sports Park to be maximised while reducing the overall size and cost associated with permanent water quality treatment facilities. 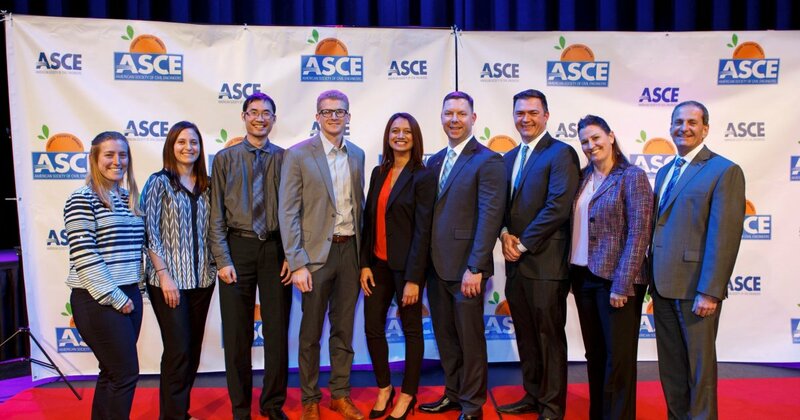 The Orange County Great Park Sports Complex project received the ASCE OC Branch 2018 Project of the Year Award.